If you are on the verge of graduating from your high school, your decision about choosing your line of profession and moreover the university you want to get admission in, can make alot of difference. Many of the youngsters have a dream of gaining their professional education from abroad. United States is one of the most practical example of a country that can provide you with greatest standards of education. At times , the distance and finance might seem as a big hurdle on the way towards this decision, but money should not be an issue when it comes to your education, considering the fact it is affordable for you, but then again, good education does not come cheap. Today, lets have a look on the top 10 expensive universities in the United States of America. Bard College was established was founded in 1860. It is a private liberal arts college in Annandale-on-Hudson, NewYork. 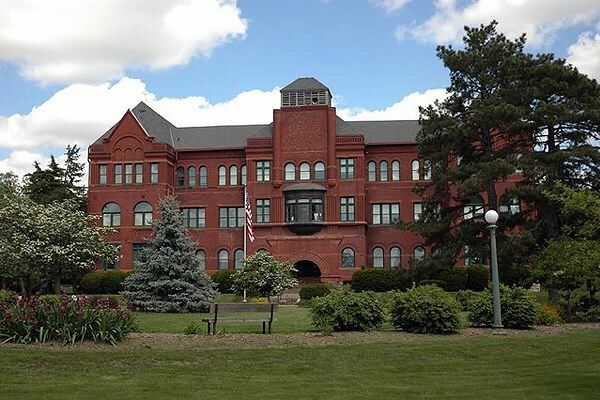 Its man 600 acre campus is located near the town of Red Hook. Bard has 8 graduate programs that offer 20 degrees. The University Of Chicago is a private research university which was founded in 1890. 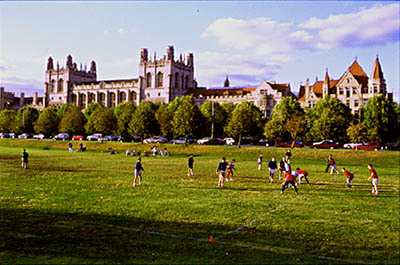 The University consists of the College Of University Of Chicago, various graduate programs and interdisciplinary committees organized into four divisions, six professional schools, and a school of continuing education. The University enrolls approximately 5,000 students in the College and about 15,000 students overall. It has produced 87 Nobel Proze laureates. 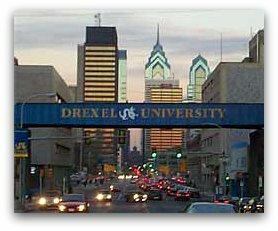 Drexel was founded in 1891. It is a private research university with the main campus located in Philadelphia, Pennsylvania. The university has 70 undergraduate wll known programs for the students. However its known for its cooperative education program where students are given real working experience and pay until they are given their degrees. Dartmouth College is a private Ivy League research university located in Hanover, New Hampshire. It is founded in 1769. It has 19 graduate program in the fields of arts and sciences. 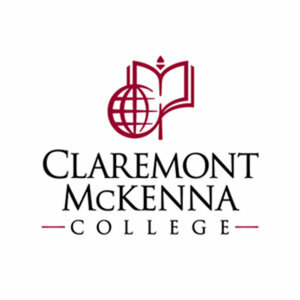 Claremont McKenna College is a private, coeducational liberal arts college and a member of the Claremont Colleges located in Claremont, California. 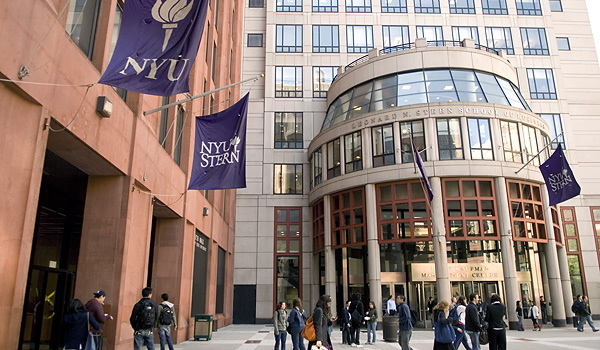 The college focuses primarily on undergraduate education, but in 2007 it established the Robert Day School Of Economics and Finance, which offers a masters program in finance. Wesleyan University is a private liberal arts college in Middletown, Connecticut, USA, founded in 1831. It is known as the most famous liberal arts college in the country with its undergraduates going upto getting the degrees of Phd. It also provides graduate research work in different disciplines. 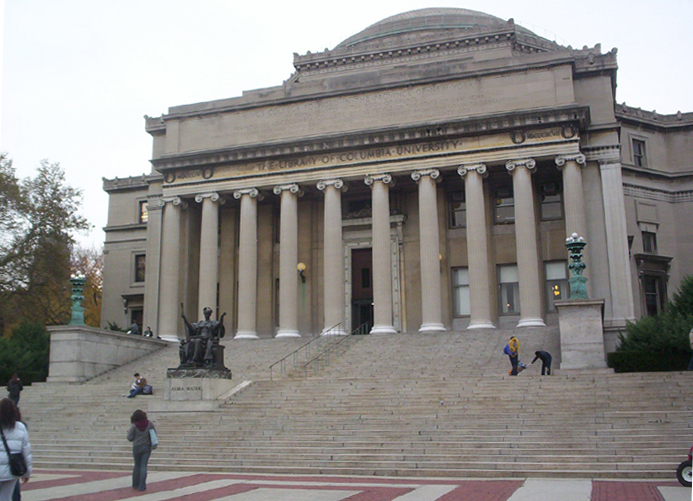 Columbia University is an American private Ivy League research university in New York City. It is one of the most ancient universities that exist till date in the U.S. It was previously known as King's College when founded in 1754. They have already produced 29 heads of state, including three presidents of the United States, and the most number of Nobel Prize winners. 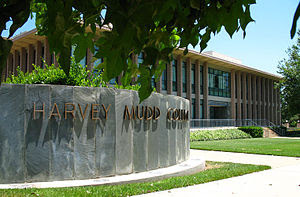 Harvey Mudd College is a private residential liberal arts college of science, engineering, and mathematics, founded in 1955 and located in Claremont, California. Founded in 1831, NYU is one of the largest private non-profit institution of American higher education.The school boasts of 36 winners of the Nobel Prize, 16 Pulitzer Prize, and even 30 Oscar Awards winners among its faculty and former students. The university offers a variety of degrees. 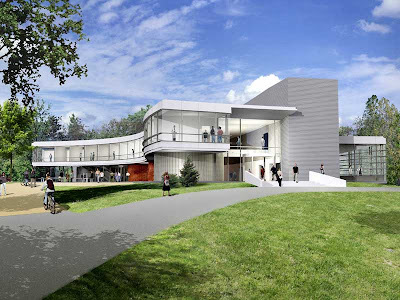 Sarah Lawrence College is a private and independent liberal arts college in the United States. It is located in southern Westchester County, New York, in the city of Yonkers, 15 miles north of Manhattan. The college specializes in the departments of humanities, performing arts and writing.